“60 years. I have been working in coffee my whole life,” responded Dona Concepção when I asked her how long she had worked in coffee. She welcomed us on her coffee farm in Lajinha, Minas Gerais, Brazil, with brewed coffee, fruit and pastries she and her children made for us. When we began walking through the coffee fields, she told me her story: “I was born on a coffee farm. We did not have any land. My mom worked on the farm as a farm worker. It was dark when I was born, and my mom had to cut the umbilical cord with a small machete. And here I am,” she said with a smile. 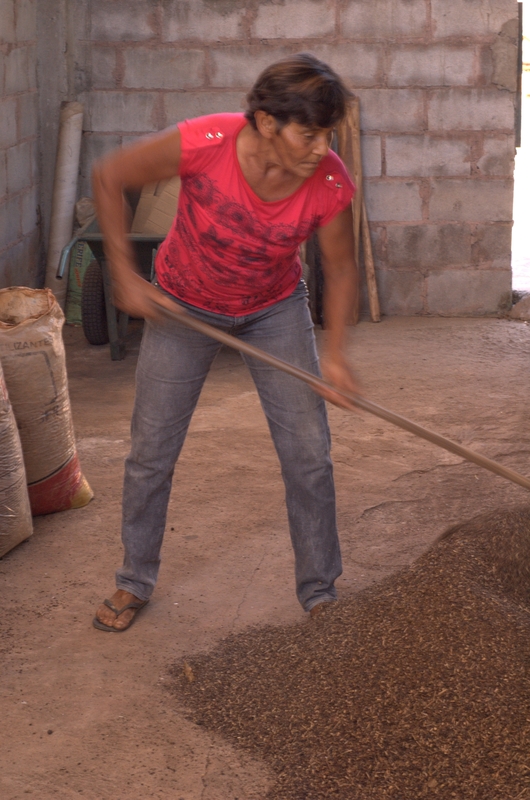 From an early age, Dona Concepção began working in the coffee fields. Eventually, she and her husband partnered with smallholders and worked as meeiros. Meeiro comes from the Portuguese word meio, meaning half. Meeiros are farm workers who enter into a partnership with farm owners (usually smallholders) and perform the work necessary for coffee production in the fields. Meeieros are not paid any salary during that time. Instead, they receive half the production of that plot. If production is low, they don’t receive much for their labor. Thirty years ago, when Dona Concepção was still a meeira, she joined the local farmer cooperative: Coocafe. With support from the cooperative, she accessed better prices for her coffee, had a safe place to store her coffee (so she could wait for better prices before actually selling it to the cooperative), and had access to training and support to improve her work and improve the production of the farm where she worked (which meant more coffee for her at the end of the harvest). Later she explained, “I was pregnant with my youngest child when my husband passed away 18 years ago. I knew I needed to work harder to have something more secured for my children. So I bought my first little piece of land. It wasn’t much. The coffee trees where old and in bad shape. So I replanted the whole thing. Removing old coffee trees is a lot of work, but it was worth it”. 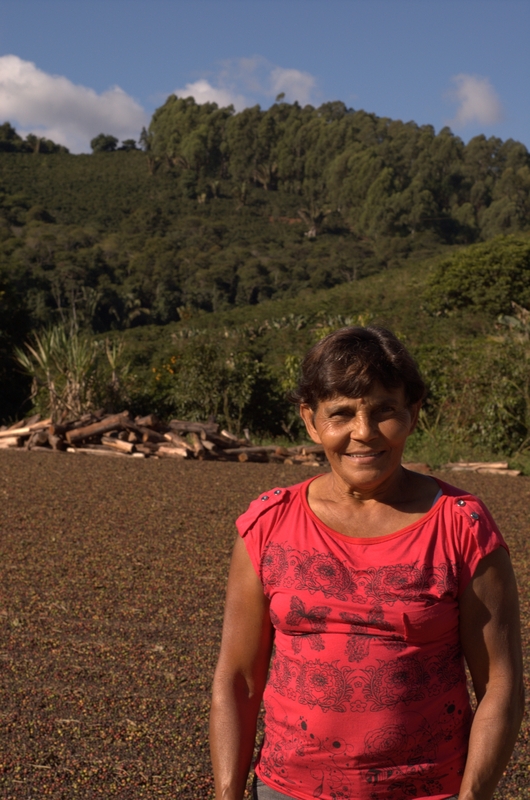 Dona Concepção’s hard work and determination allowed her to overcome great obstacles in life and become a successful smallholder coffee farmer to provide for her family. Her story also gave me a new appreciation of Coocafe. This coffee farmer cooperative is supporting over 5,000 smallholder coffee farmers in this region in Brazil to build better futures for coffee growing families and communities. 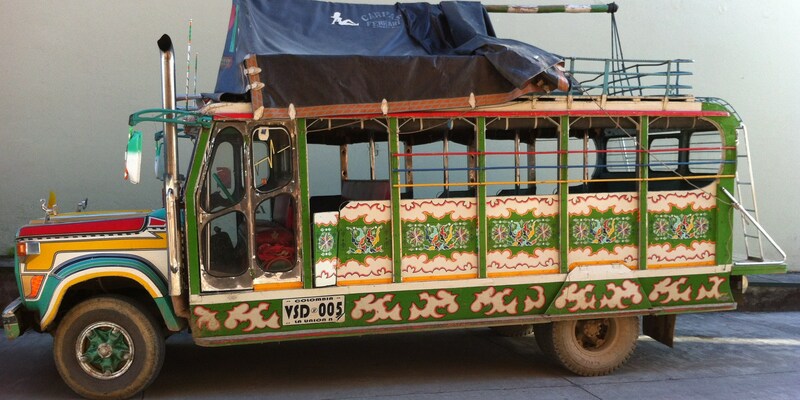 This entry was posted in Uncategorized and tagged Fair Trade cooperative. Bookmark the permalink.